WWE has signed some notable names. WWE has officially announced the new class of Performance Center recruits. 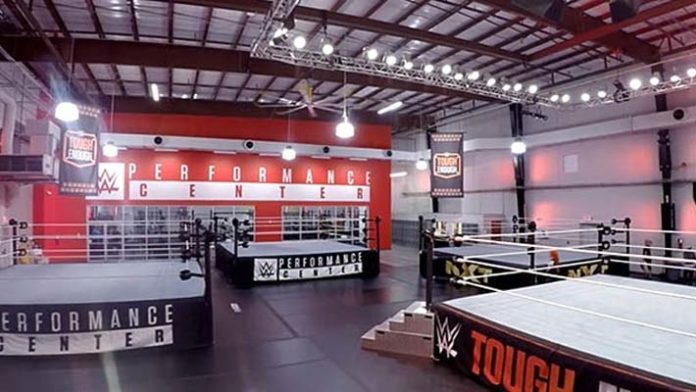 On Monday afternoon, the company confirmed that several new talents are now training at the facility located in Orlando, Florida. Those talents have some notable names including former Impact Wrestling stars Trevor Lee and Samuel Shaw, as well as ex-ROH (Ring of Honor) stars, ACH and Karen Q. Also listed as athletes who signed with WWE are Australian wrestlers Jonah Rock and Elliot Sexton, second-generation star Rachael Ellering, former CHIKARA stars tag team 3.0, former Syracuse football player Omari Palmer, Nick Comoroto, and Ricardo Miller. Lee was under contract with Impact from 2015 – 2019 where he found success that saw him become an X-Division Champion three times and a Tag Team Champion once. On the flip side, Shaw was under contract with TNA (now known as Impact Wrestling) from 2010 – 2015 where he won the Gut Check competition. The WWE is expected to make a formal announce via a press release shortly.